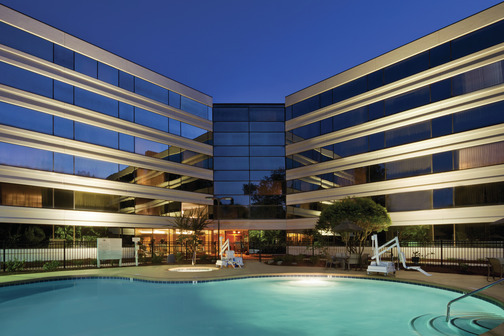 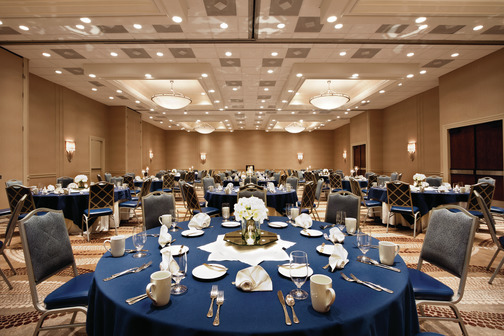 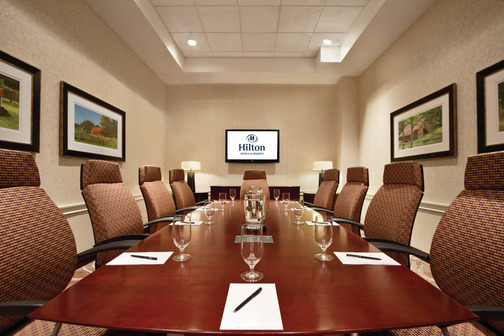 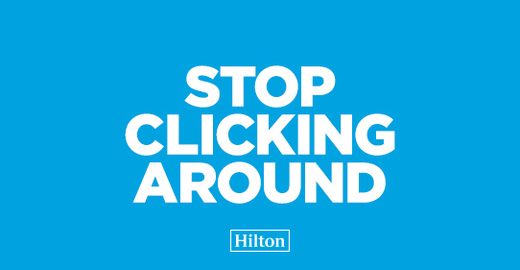 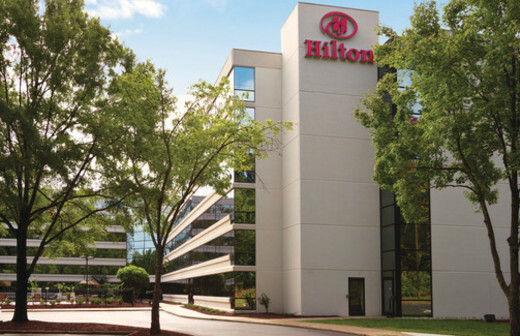 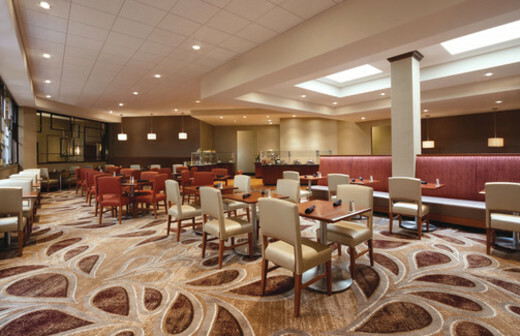 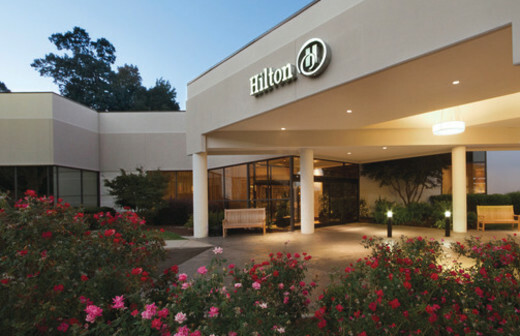 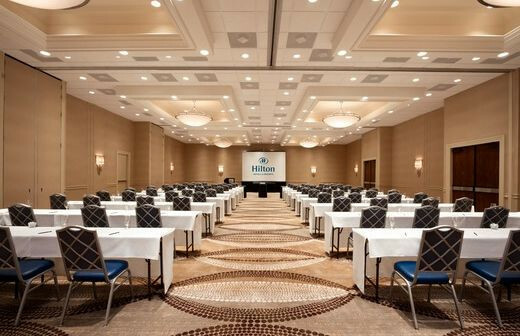 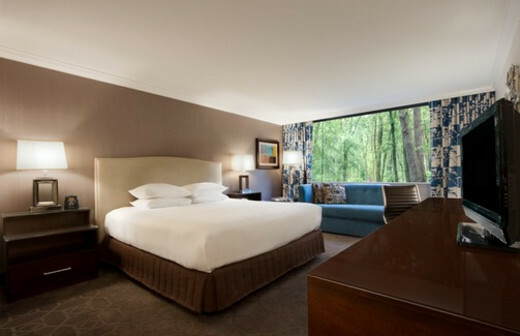 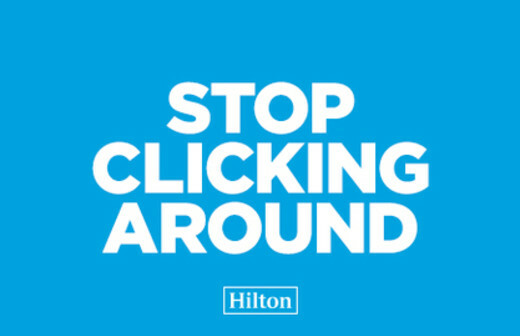 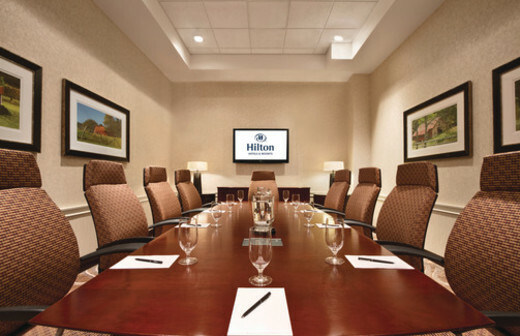 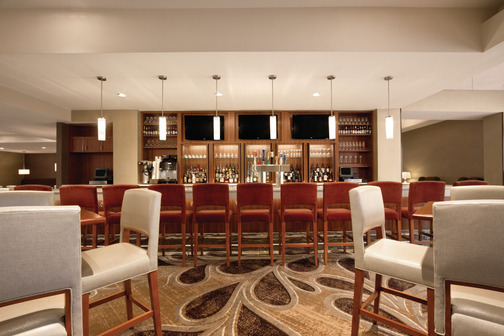 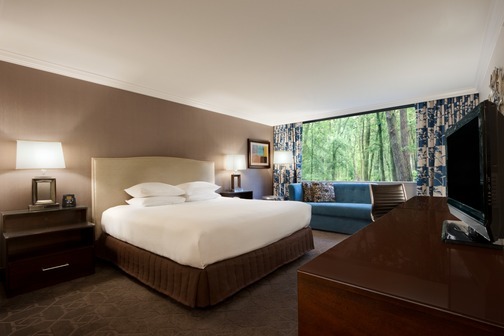 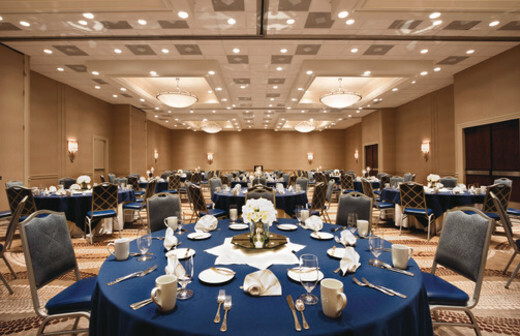 The newly renovated Hilton Durham near Duke University is located approximately 17 miles from the RDU International Airport. 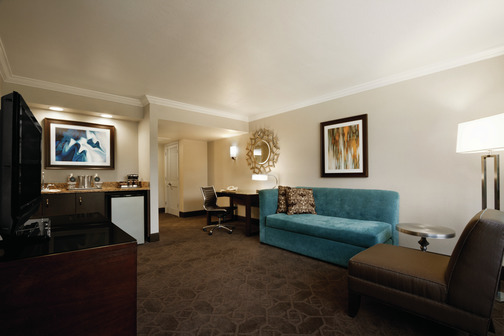 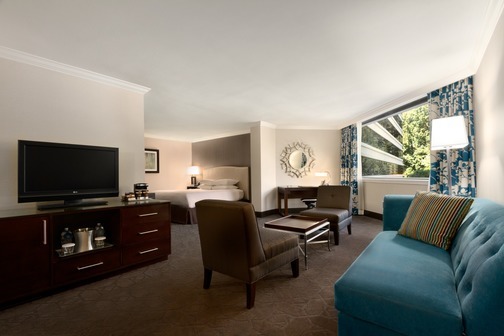 The hotel has recently completed a $9 million, top-to-bottom renovation and has 13 suites available. 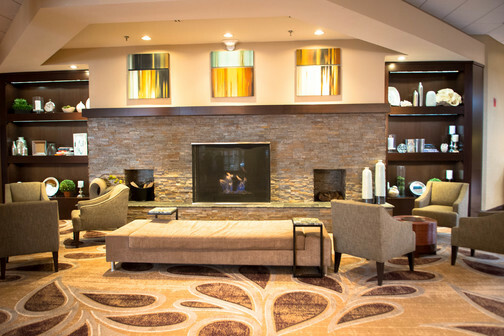 Nearby features include the Museum of Life and Science, Sarah P Duke Gardens, Duke Medical Center, West Point on the Eno, Duke Homestead and Tobacco Museum, Duke University, and North Carolina Central University. 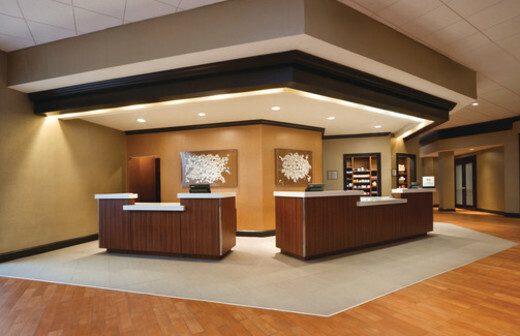 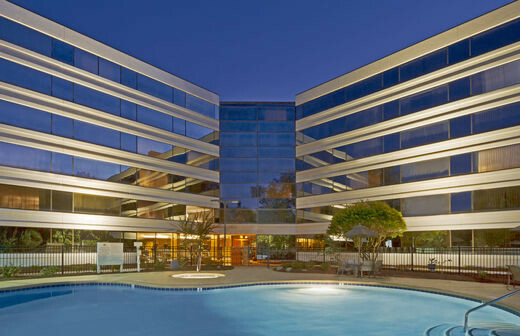 Hotel amenities include pet friendly policies, baggage storage, coin laundry, laundry/valet service, elevators, local area transportation, lounge, multilingual staff, room service, business center, meeting rooms, fitness room, outdoor pool and sundeck. 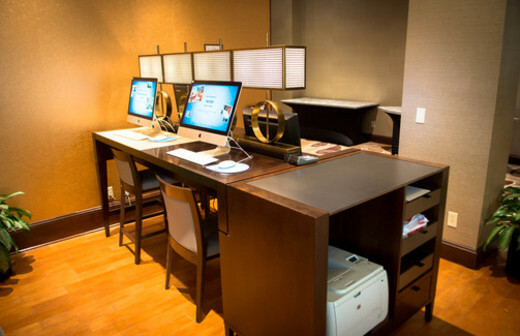 All rooms include air conditioning, alarm clock radio, HD TVs, coffeemakers, high-speed internet, bathrobe, hairdryers, iron and ironing board, refrigerator, safe, telephone in bathroom, two-line telephones, newspaper Monday through Friday, shower, and VCR.